Nowadays, it is difficult to maintain a business given the saturated markets and tough competition. However, technology has also provided us with impressive tools that can help businesses stay ahead of competition even during tough times. Google is well-known for its search engine facilities but it provides a plethora of other tools as well. These tools are both for the convenience of personal and corporate use. One such very useful tool is specifically designed for business purposes, namely Google My Business. Google My Business is a free tool for businesses, brands, organizations and artists that want to manage their online presence across the Google platform. It is quite easy to use and comes with lots of benefits. It has various features that allow a business or artist to verify and edit their information. 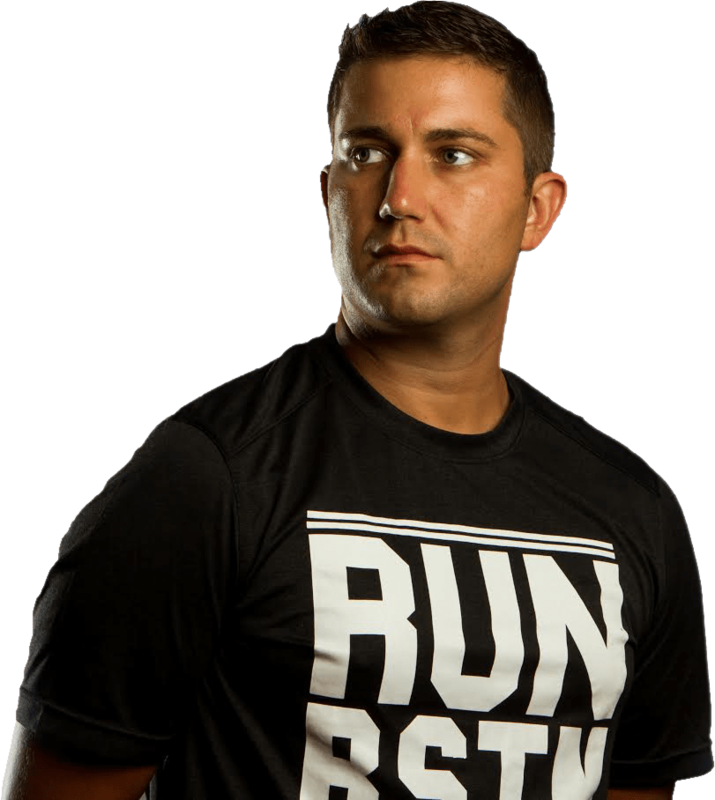 The goal is to drive traffic towards your online platform and create more customers. Google My Business makes it easy to share the story behind your business. It allows you to reach new and existing customers to share information. If you have a local business, then you can use Google My Business for lots of advantages. This is an impressive Google local business platform if you know how to optimize it effectively. For using Google for business, you must learn certain tips and tricks to get the best from these tools. In this write-up, we have prepared a Google My Business optimization checklist. The checklist will help use this Google local business tool effectively and produce better results. Since you can incorporate Google Maps into your Google My Business website, it is important to provide an authentic address. This makes it easier for clients seeking services similar to yours to find you. This may seem obvious but the important part is the consistency of the address. 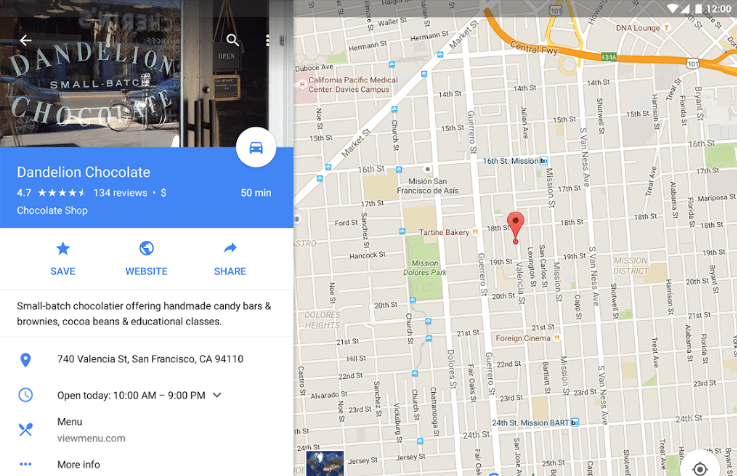 By consistency, we mean that all your Google Map listings should use the standard format of the address. For example, if you use the term “Street” instead of “St.”, then use it for all listings. Make sure that your business hours that are listed on Google My Business are accurate. Many businesses change their working hours twice a year. If you don’t log in much into Google My Business, then just log in to ensure that provided information is up to date. Google My Business offers the feature of adding your business to a certain category. Now, this may be fairly easy to decide for some but others may find this step complicated. If you are having difficulty choosing which category suits your services best, then read the expert opinion of local SEO specialist Phil Rozek. Visuals can have a positive impact on clients seeking services or products that you offer. They can often help eliminate the hesitancy when customers are deciding. 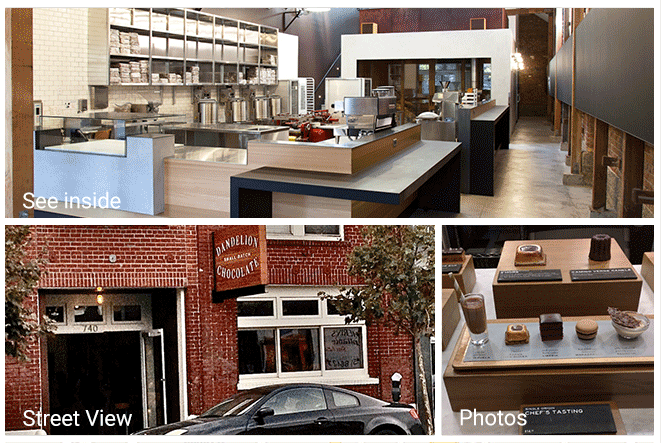 The Google My Business platform allows you to add photographs related to your local business. You may add photographs of your main staff, yourself, reception desk, customers buying at your store and other similar images. Google for business tools are highly intelligent and profitable in the long run. This tool allows you use the street view of Google Maps. This means you can add a 360 photograph view of your local business facility for the customers. This is an attractive feature, one enjoyed by potential customers. This is even more beneficial if the location of your business plays a significant role in reaching the target audience, for example, a restaurant or café. One of the first things viewed on your Google My Business website will be the introduction you added. You can optimize this introduction using SEO keywords. This helps customers to find your business when they are seeking similar services and searching with related keywords. The next part is the format of your introduction. Try to keep it concise and interesting. Add short paragraphs with bullet points and appropriate headings. The advantage from Google My Business can be enhanced if you are thorough with the information you provide. The main purpose of this Google local business tool is to provide quality information about your business to the clients. One of the important business information you can add is the payment methods you accept. This helps customers understand what they can expect when they visit you. This way they can also come prepared beforehand. It eliminates the hassle for both the business and customers. 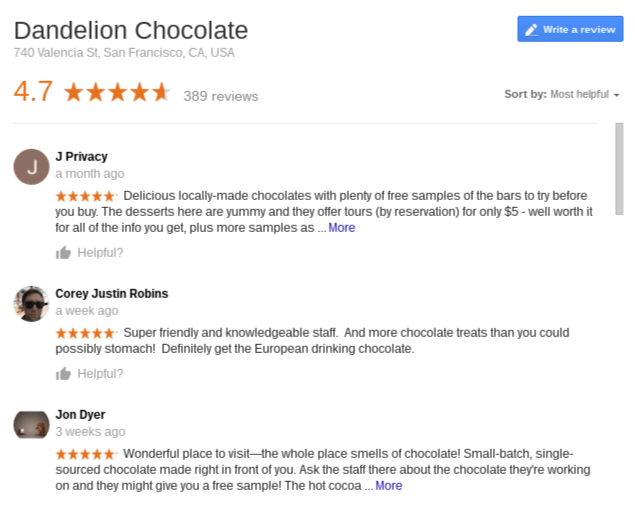 In comparison to Yelp, where you can’t ask customers for reviews, Google My Business allows you ask for customer reviews. These reviews will play an important role in your bsuineess success. People connect with people. Therefore, if other have left positive reviews, potential clients will be more comfortable doing business with you. The downside of asking reviews is that there is a risk of people leaving negative reviews. However, part of Google My Business optimization includes that you respond to these reviews. If a customer has mentioned a problem or drawback, try addressing their concerns. In the long run, this will also help you eliminate the weaknesses in your business strategy. Google My Business can be really useful in the long run. The trick is to pay attention to optimization and maintain it frequently. The more consistent and thorough your information is on the platform, the better chance you have of enjoying the benefits of this tool. This platform is an effective tool in these times of tough competition. Using smart features of the platform, you can strongly establish your presence in the online world. Many customers are making decisions on the fly now so a strong online presence is essential for success. great Bussiness tool Tim….looks really good…!!! 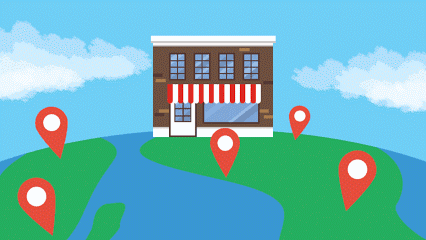 How to do Local SEO – a guide that should be followed by small businesses!